ZAKA – Pamushana High School are US$300 richer after they defended the Reformed Church in Zimbabwe (RCZ) school athletics title by scoping 35 gold medals at the 2018 edition of the competitions held at Jichidza High School last weekend. Of the 35 gold medals, 20 were won by the girls' team while the remainder went to the boys. Chibi High came second with 14 while Gutu High took the third place with 11. Alheit High had 10 while the hosts took the fifth position with nine gold medals. Second-placed Chibi got US$250 while Gutu got $200, with the gold medalists being given US$5 for every event won. 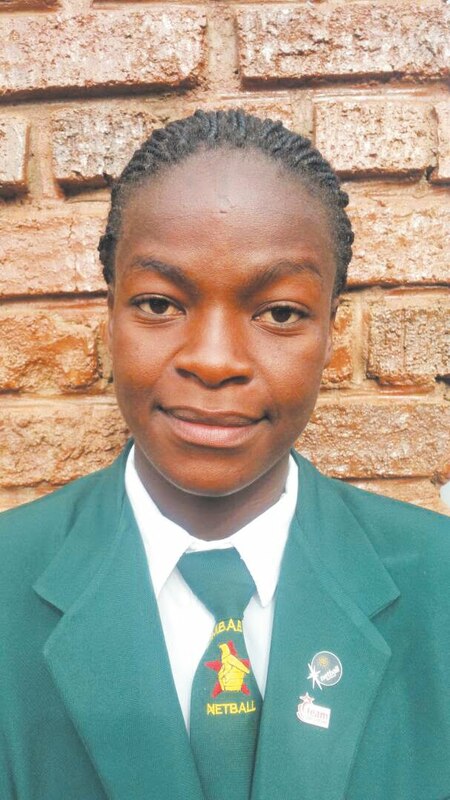 The most outstanding athletes at the event was Pamushana's girls captain Claris Kwaramba who scooped seven gold medals in 100m, 200m, triple and long jump and in relays. 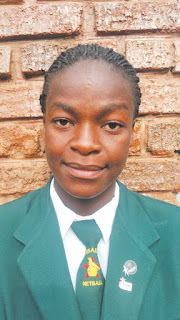 Blossom Mhlanga had six gold medals in 100 and 200m and all relays. Pamushana athletics coach Simbarashe Mlambo said the win was a result of commitment and the culture of sportsmanship that exists at the school. "The team does daily morning runs at 4:30 am; even during weekends and that is commendable. We are also indebted to Kundai Maguranyanga who secured a full scholarship at Drake University in USA through athletics. So many pupils want to follow suit," said Mlambo. He said Mhlanga and his teammate Brandon Namarika were likely to get American scholarships too.